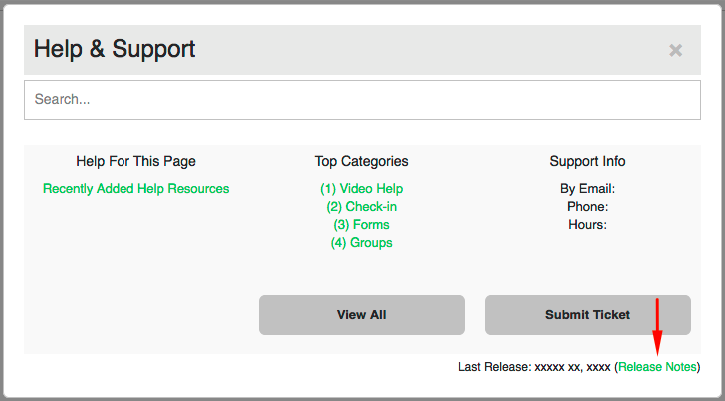 Release Detail Webinars are a great way to stay up to date with the features and fixes to your Database. The webinars are held the second Tuesday of every month at 2 PM EST. Click the registration link below to attend upcoming sessions. Miss a previous Release Details Webinar? No worries! You can watch the recordings by clicking the links below. Release notes are available via in-app help. then look to the lower right corner of the window that appears.